BESSEMER – An analysis of Gogebic County’s Tuesday midterm election shows Wakefield Township led in voter turnout at 58.3 percent. A total of 158 of the eligible 271 voters headed to the polls there on a dreary day weatherwise. The overall county turnout was 48.14 percent. Ironwood’s precinct 2 had the poorest showing with 898 voters of a possible 2,070 heading to the polls, or only 39.03 percent. 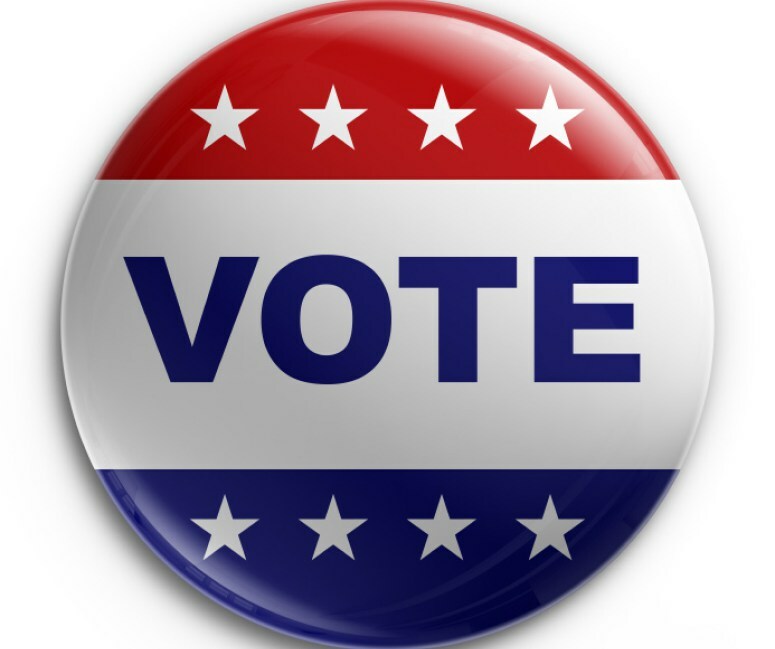 Erwin Township had the second highest voter turnout at 56.91 percent, with 173 of 304 eligible voters casting ballots. Here are the other turnouts: –Ironwood Township: 1,175 voters out of a possible 2,145, or 54.78 percent. –City of Bessemer: 878 of 1,726, or 50.87 percent. –City of Wakefield: 709 out of 1,393, or 50.86 percent. –Bessemer Township: 555 of 1,125, or 49.33 percent. Watersmeet Township: 692 of 1,525, or 45.38 percent. –City of Ironwood precinct 1: 911 of 2,057, or 44.29 percent. –City of Ironwood precinct 3: 317 of 721, or 43.97 percent. By comparison, 25.6 percent of the county’s eligible voters cast ballots in this year’s Aug. 7 primary election. In the 2016 presidential election, 53.6 percent of Gogebic County’s eligible voters went to the polls. There were 13,953 registered voters in the county in 2016 and 13,896 on Tuesday. Bessemer Township – Respecting the past… envisioning the future.